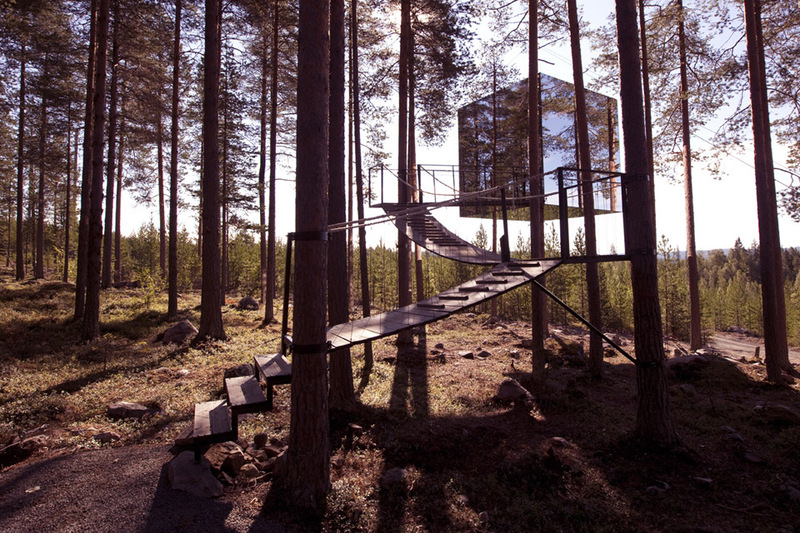 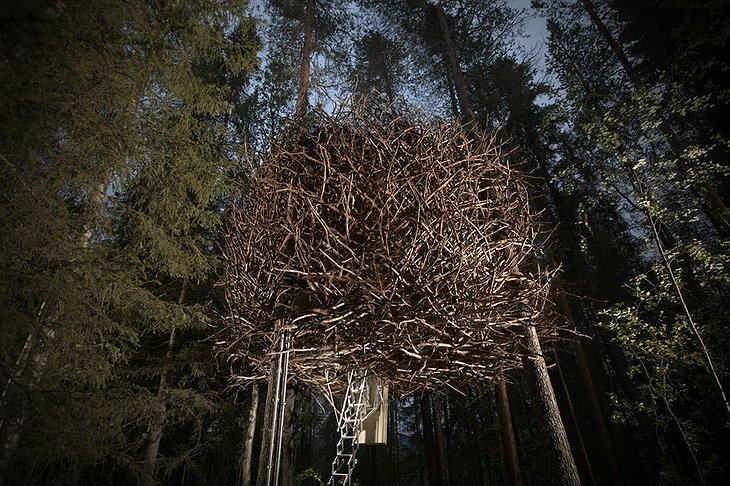 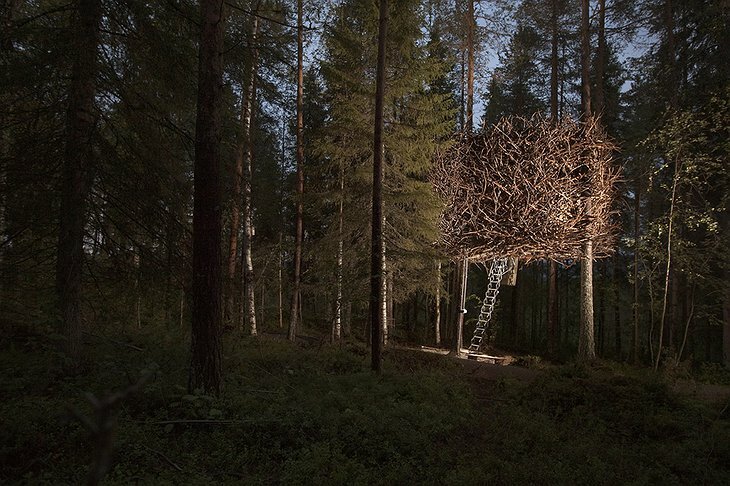 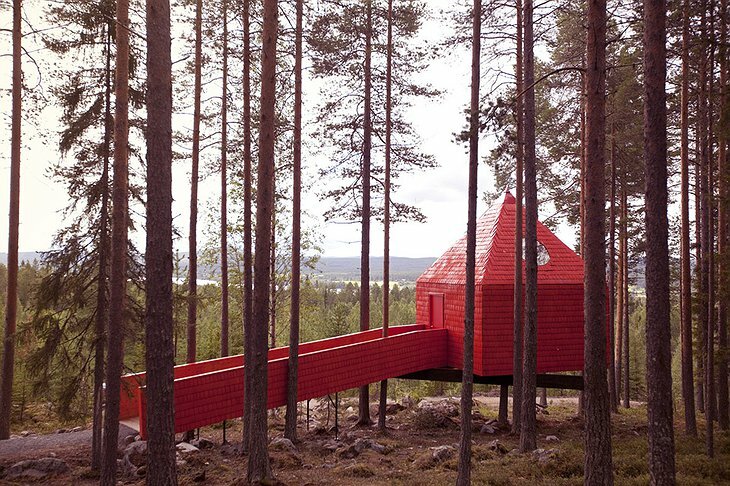 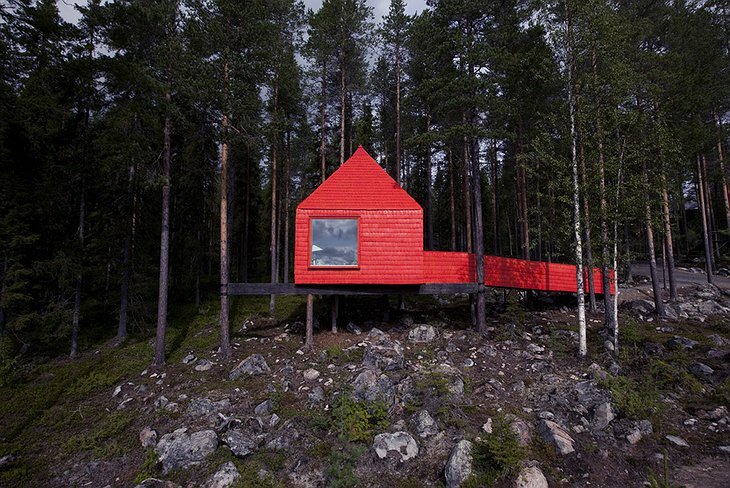 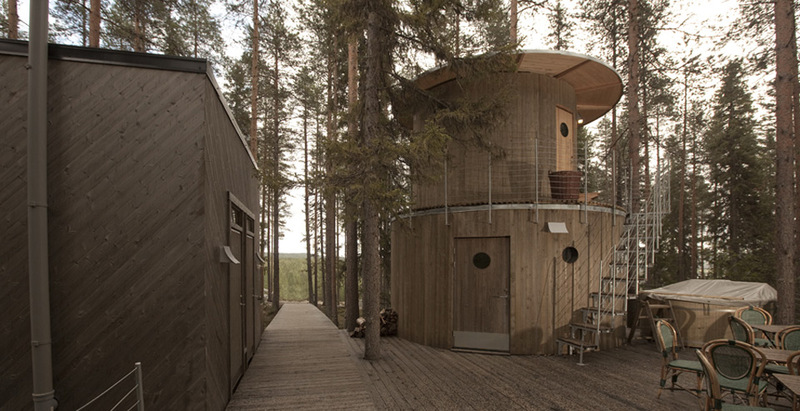 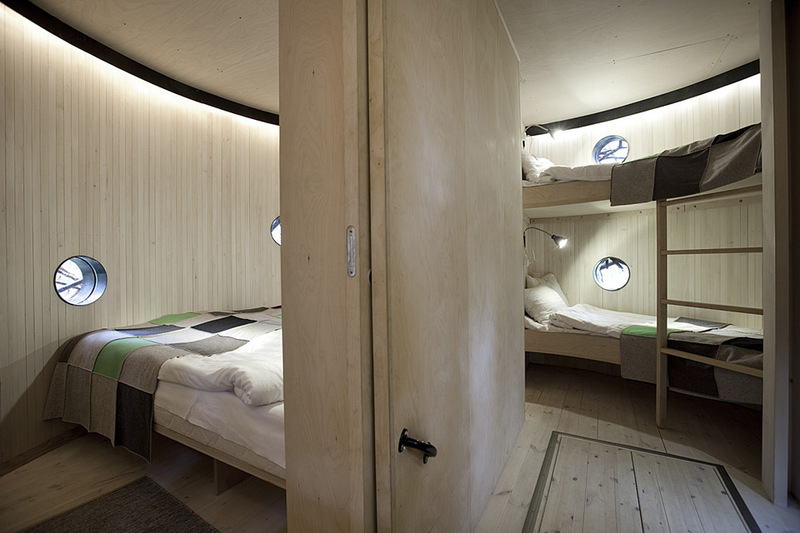 The Tree Hotel offers you the chance to return to childhood fantasies of the ultimate treehouse. 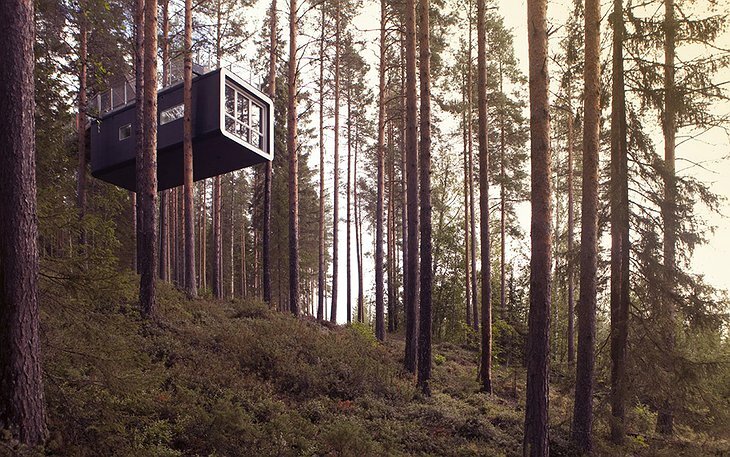 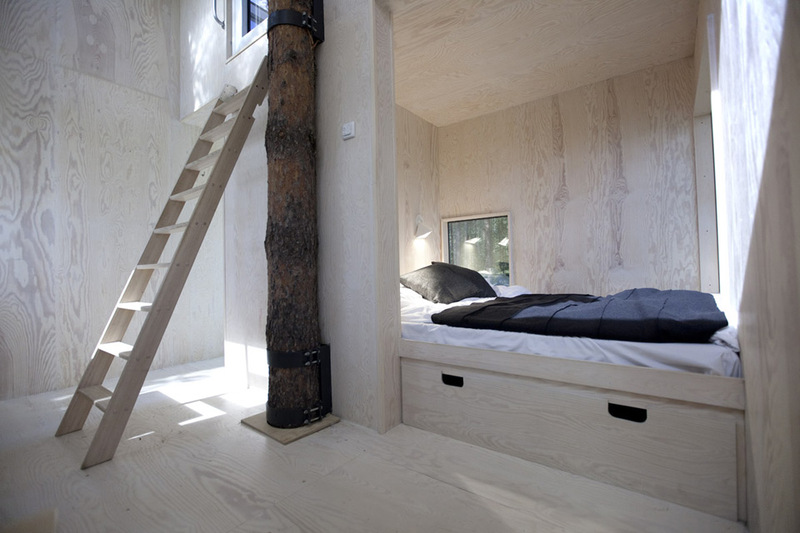 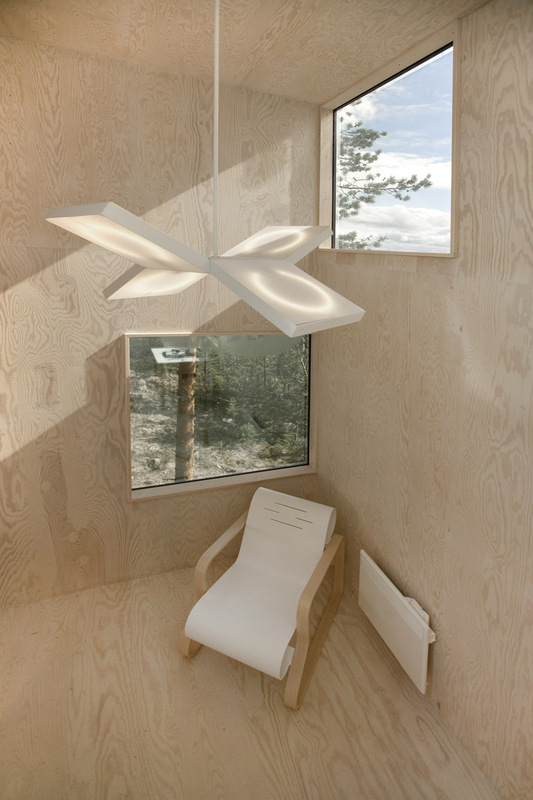 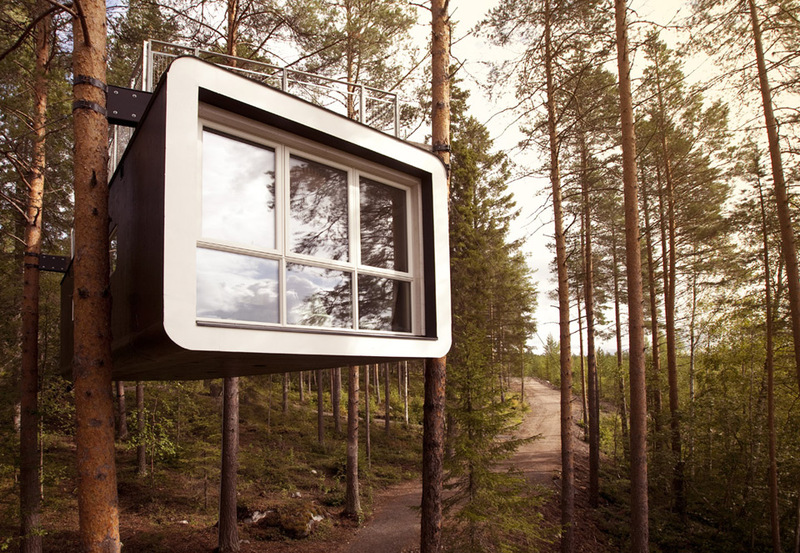 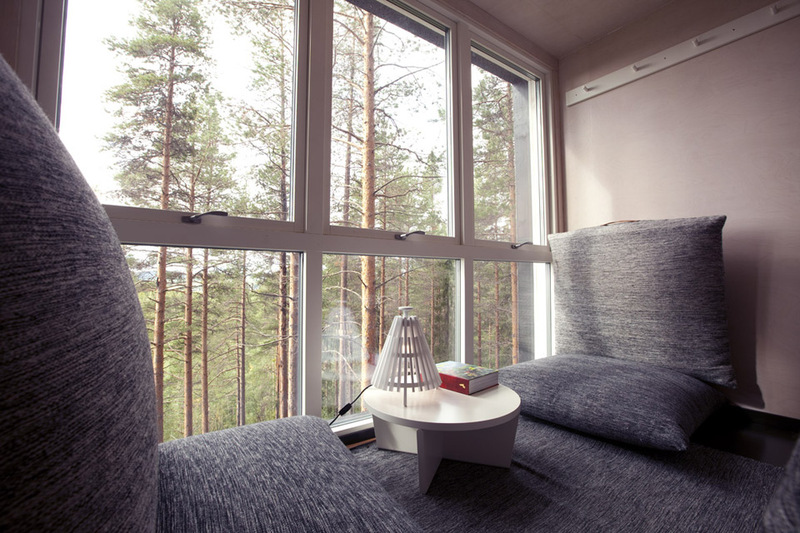 All rooms are situated 4-6 meters above the ground among the treetops. 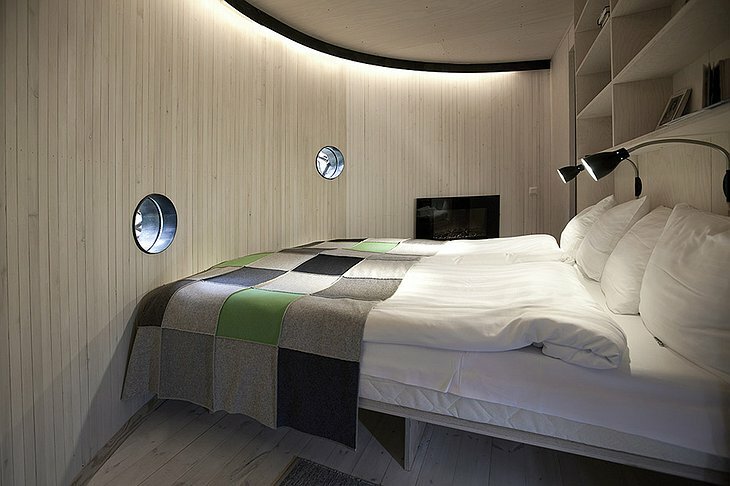 Each room is a unique design with hand-picked furniture from local artisans. 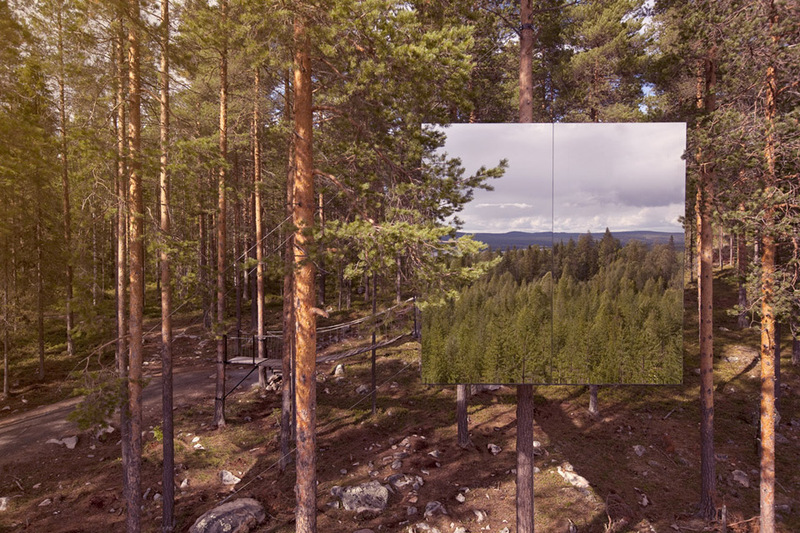 The Mirrorcube Room is invisible to the human eye but, incredibly, coated with an infrared light to stop birds accidentally flying into it. 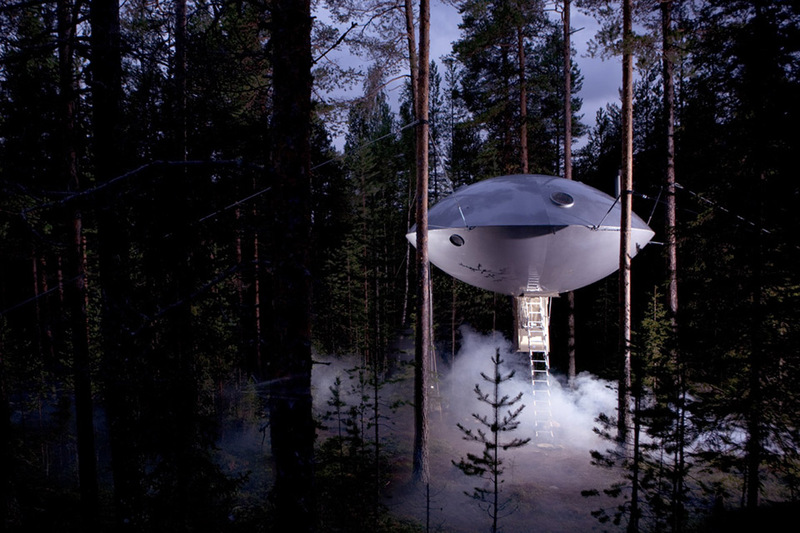 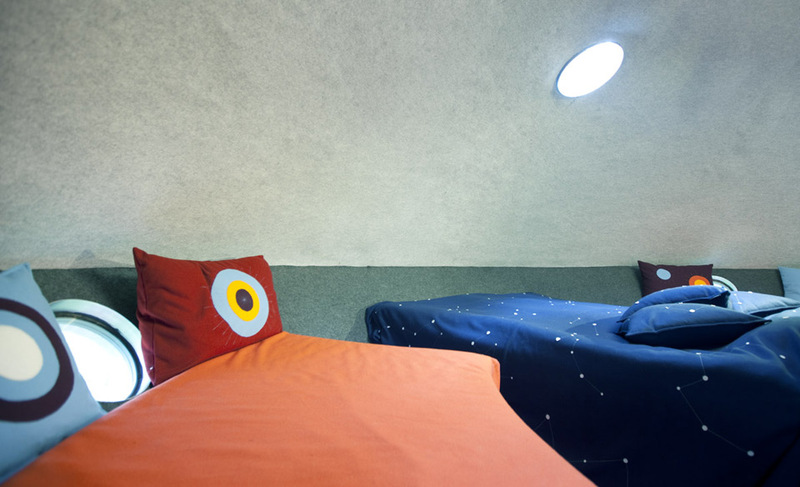 The UFO Room will inspire your imagination while the Bird’s Nest Room is probably the most unusual hotel room you will ever see. 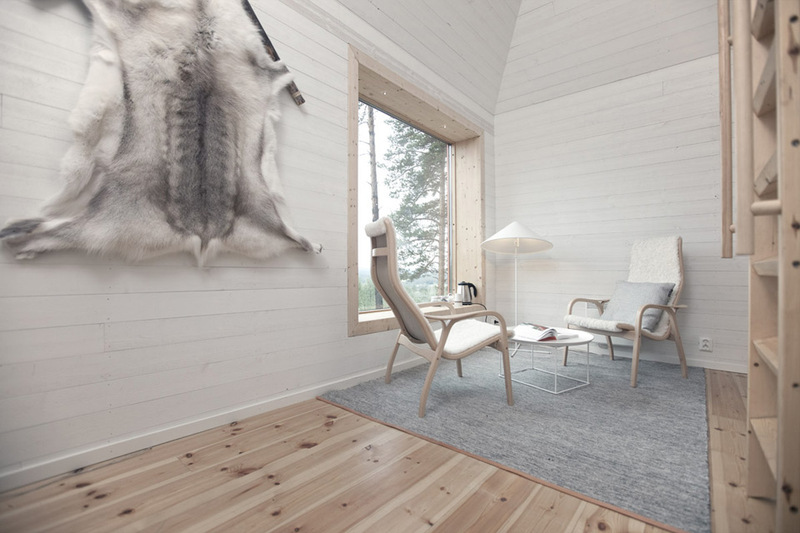 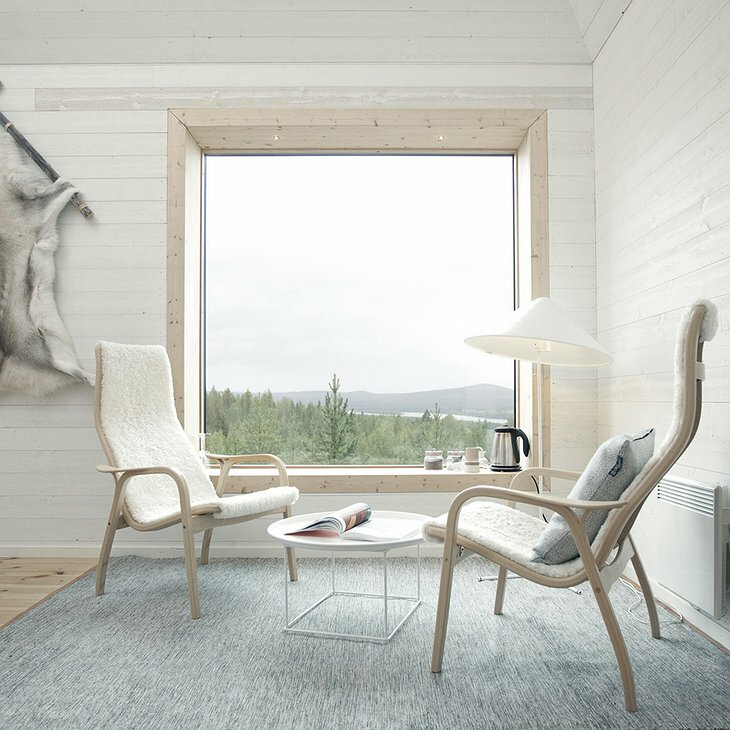 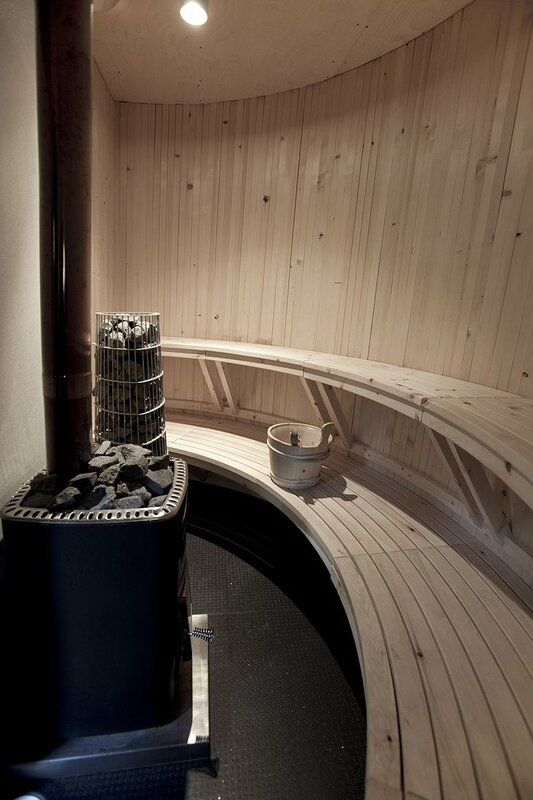 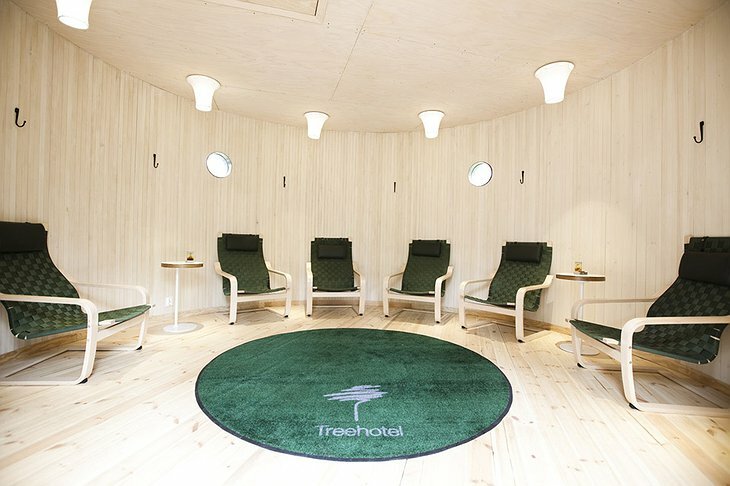 Located in rural Sweden, the rich smell of conifer trees and the fresh moving river allow you to adjust to the majestic pace of nature, de-stressing naturally in the good old fashioned Swedish Sauna. 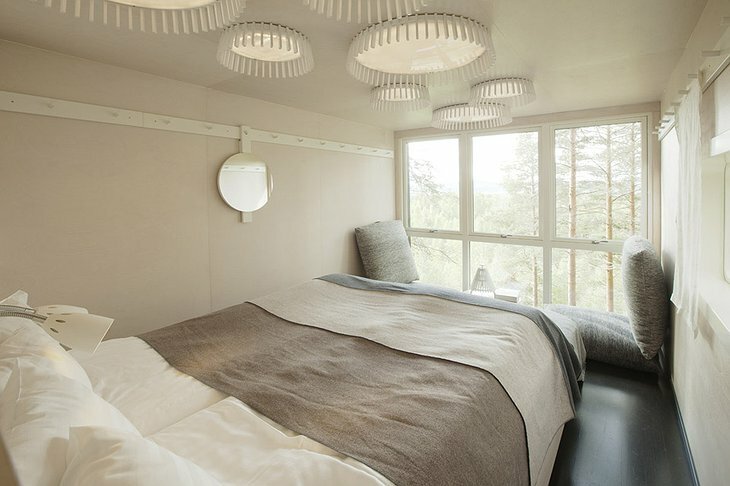 In winter you can watch the Northern Lights ribbon the permanent midnight sky. In spring you can ride a dog sled or in summer perhaps you want to try mountain biking? In the evenings you can retire to the restaurant and well-stocked bar. The hotel is completely eco-friendly, causing no alteration to the environment it inhabits, using only hydroelectric power, water efficiency and local labor.